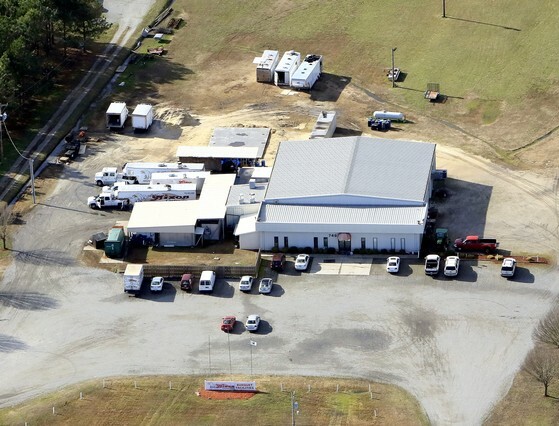 brings the best Eastern North Carolina BBQ, tastiest fried chicken, and freshest seafood to you. Established in 1998, we are a family-owned & operated full-service catering operation. Our mobile kitchen comes to your event to prepare fresh, hot food for you & your guests. Our outstanding staff travels all over North Carolina and Virginia, and has pleased crowds with great food & friendly service in Maryland, West Virginia, South Carolina, and Georgia, too. 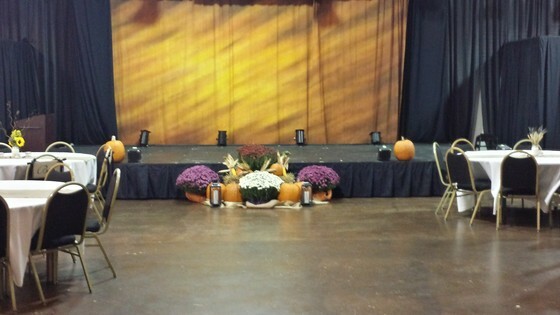 Leon's motto: "No job too big or small," means we are happy to work with you to make your event a delicious success! 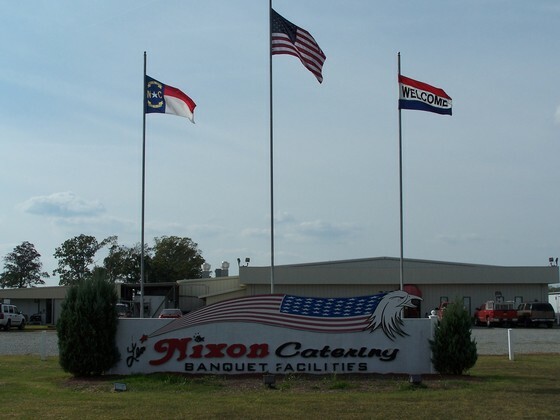 Leon Nixon Catering Banquet Facility is available for all of your meetings, parties, corporate events, or special interest functions. The theater atmosphere has a PA system, stage, and seats up to 250 people.